As the year 2014 is coming to an end. We take a look at best wearables released this year. 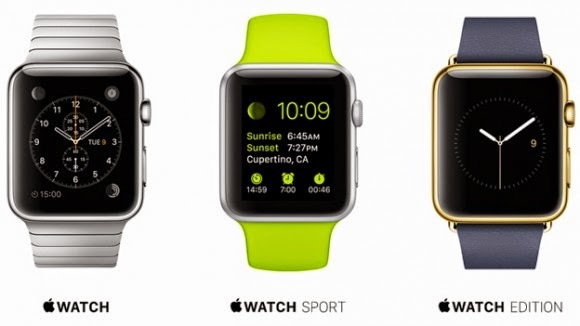 These wearables are those which were the most popular and had most no. of owners all over the world. The ZenWatch wins with one of the more slimming watch faces available. It's almost a full 2 millimeters thinner than the Moto 360, and curved sides make it feel even more so. The body itself is made from water-resistant stainless steel with a rose-gold (basically bronze) pane sandwiched between two panels of gray steel. The Apple Watch is a music player like an iPod, a fitness tracker with heart-rate measurements, a communications device that will send and receive messages, calls and audio recordings, and a handheld portal to other apps, too. It also makes payments via Apple Pay. It can also control your Apple TV and act as a remote for connected smart home devices. The Pebble was one of the original smart watches which came into existence after a Kickstarter crowdfunding campaign in 2012. But the latest iteration – the Pebble Steel – has failed to keep up with some of the more advanced competitors and comes across as quite rudimentary. 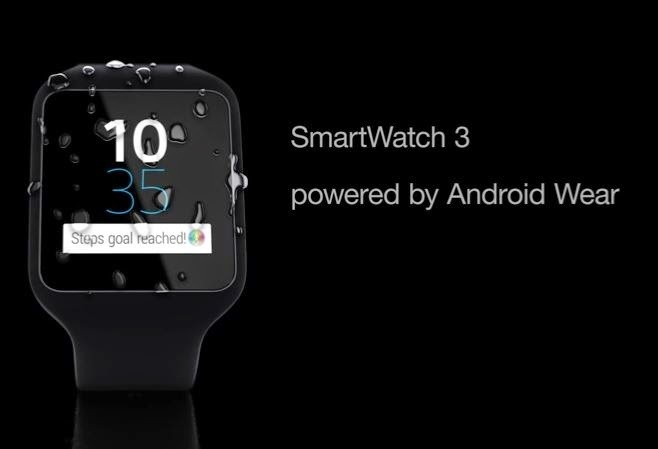 The Sony Smartwatch 3 is an Android Wear-based smartwatch from Sony. 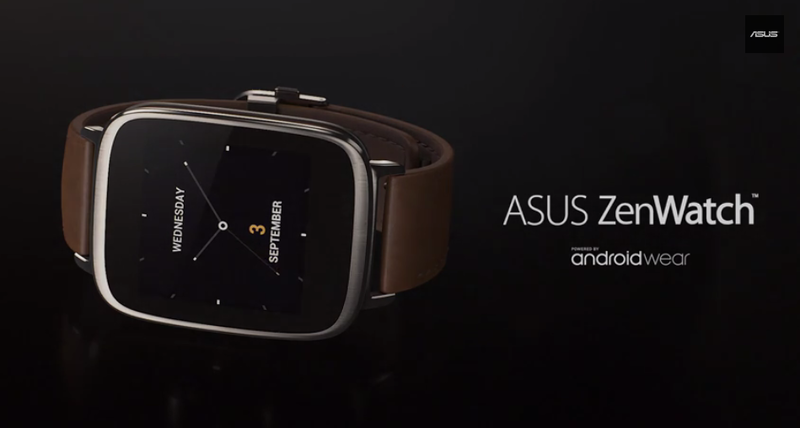 The Smartwatch 3 has a 1.6" TFT LCD display with a resolution of 320 x 320. It's powered by an ARM A7 1.2GHz processor and 512MB of RAM. Internal storage comes in at 4GB, and it also comes with Bluetooth and NFC. 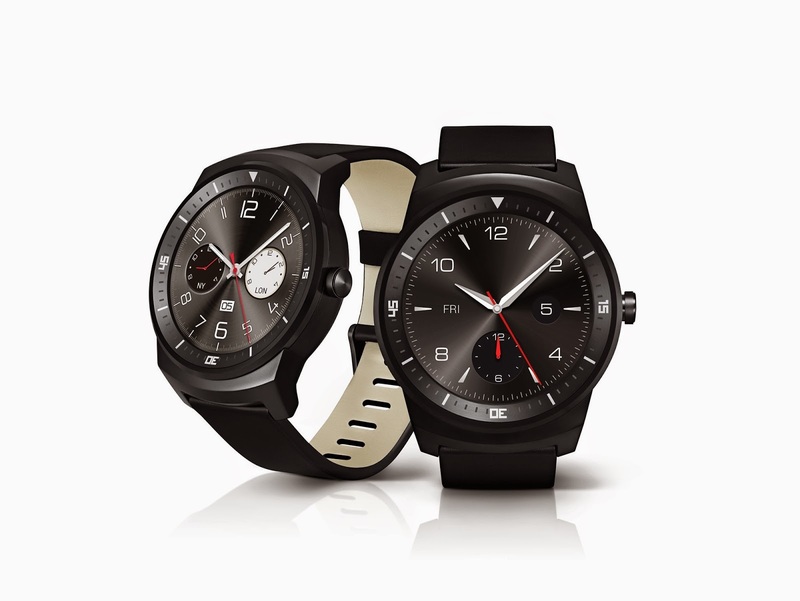 LG's G watch R is another one that has tried to look like a proper watch. It has some interesting apps and a heart rate monitor, but not much else to differentiate it from its competitors. Like the Moto 360, Google's Android Wear operating system leaves it feeling slightly clunky. 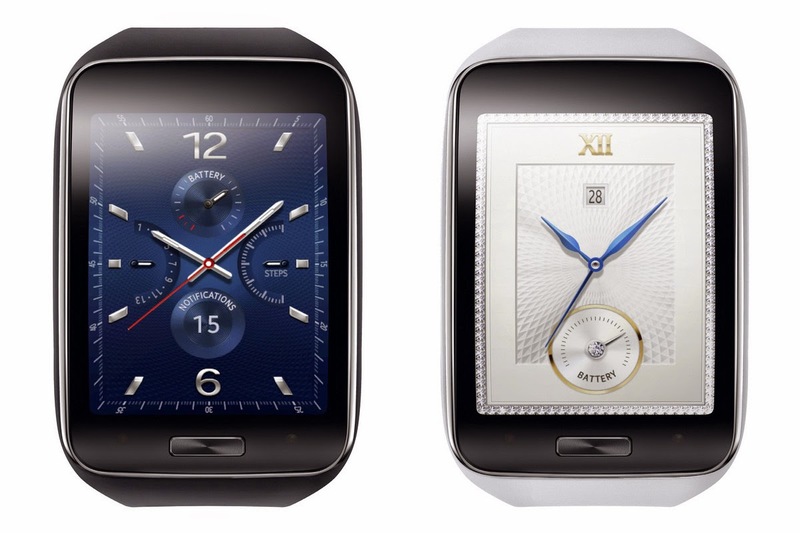 The Gear S has a 2-inch 480x360-pixel AMOLED display, a bigger screen and a larger pixel count than other Android Wear smart watches and previous Samsung Gears. It's longer, almost feeling like a mini-phone in portrait mode. It even has its own SIM-card slot and has a built-in GPS. it gets its own cell service and data. It works on Samsung Tizen OS. Smart watch makers have been trying to straddle the line between being fashionable and being functional. 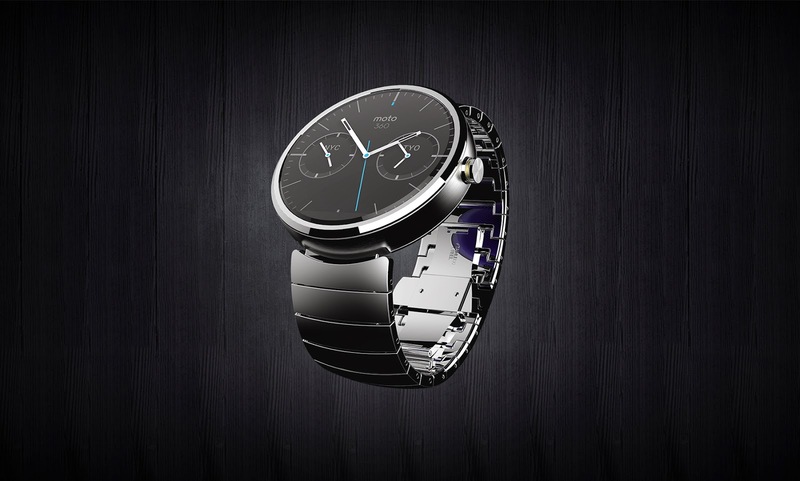 The Moto 360 looks like a real watch and even comes in a champagne gold color. But it is let down by the Android Wear operating system it runs on.